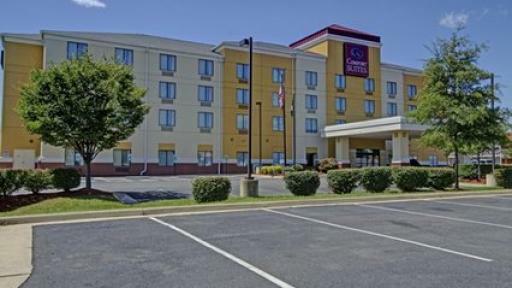 Comfort Suites, a Fredericksburg VA hotel near University of Mary Washington. 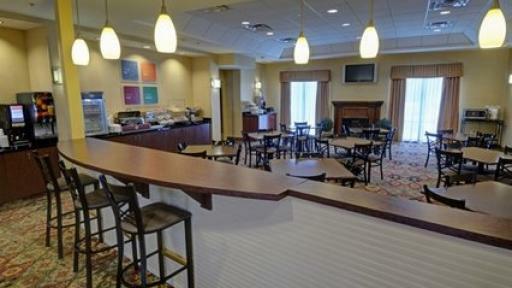 Enjoy all the fun and excitement Fredericksburg has to offer from your home-on-the-road at Comfort Suites. 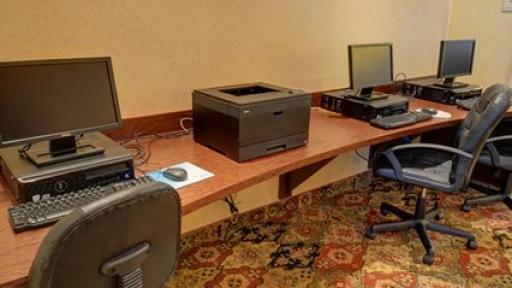 This smoke-free hotel is ideally located near the University of Mary Washington, and you’ll find an amazing selection of historical sites, popular attractions, shops and restaurants nearby. At Comfort Suites, we work hard to make your stay relaxing and worry-free. You can start your mornings with an invigorating workout, enjoy a mouthwatering continental breakfast, then plan your day using our complimentary Wi-Fi. Our property also includes a heated indoor pool, and we have a guest laundry, a business center, and on-site meeting space for up to 60. Every stylish room at Comfort Suites includes a refrigerator, microwave, coffeemaker, and other personal care amenities. 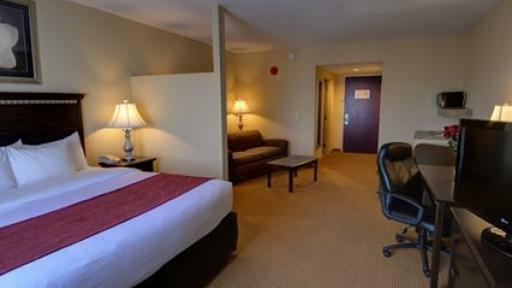 We have AC and USB outlets for your convenience, and we offer your choice of one king or two double beds. 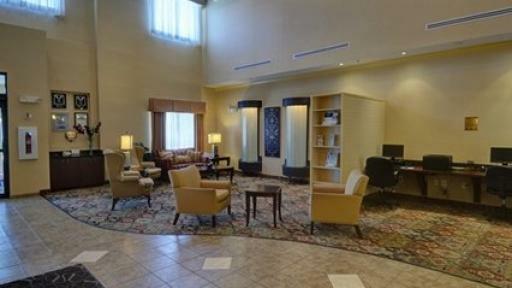 For business or leisure, the place to stay is Comfort Suites. Conveniently located right off of I-95, and close to all Fredericksburg historic sites and attractions, Marine Corps Base Quantico, and only 40 minutes from our Nation's Capital. Enjoy all the fun and excitement Fredericksburg has to offer from your home-on-the-road at Comfort Suites. This smoke-free hotel is ideally located near the University of Mary Washington, and you’ll find an amazing selection of historical sites, popular attractions, shops and restaurants nearby. 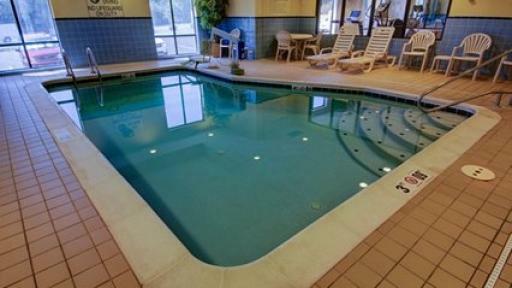 At Comfort Suites, we work hard to make your stay relaxing and worry-free. 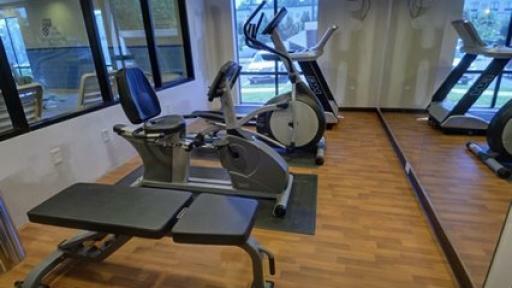 You can start your mornings with an invigorating workout, enjoy a mouthwatering continental breakfast, then plan your day using our complimentary Wi-Fi. Our property also includes a heated indoor pool, and we have a guest laundry, a business center, and on-site meeting space for up to 60. 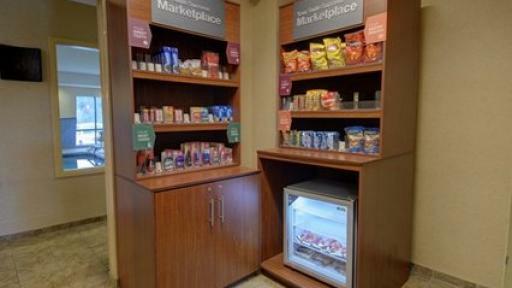 Every stylish room at Comfort Suites includes a refrigerator, microwave, coffeemaker, and other personal care amenities. 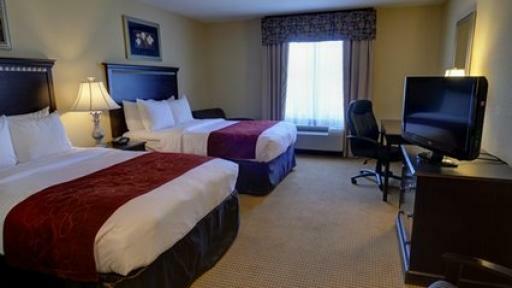 We have AC and USB outlets for your convenience, and we offer your choice of one king or two double beds. 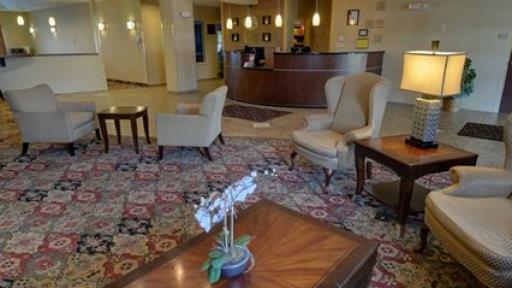 For business or leisure, the place to stay is Comfort Suites.